Yet again, in NBA General Manager, there’s no time for rest in the summer. 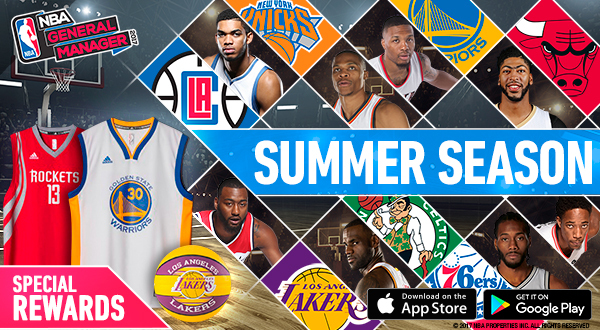 The most anticipated competition of the summer, the Summer Season, is back! However, this year we’re dealing with some new changes in the competition. 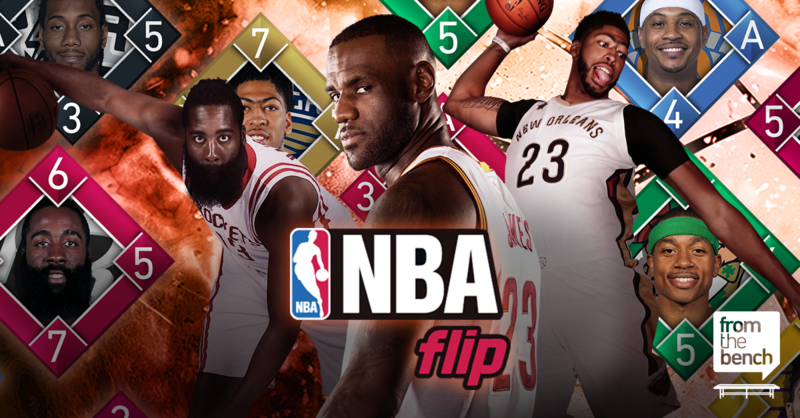 NBA Flip is now available on Facebook Gameroom for PC! 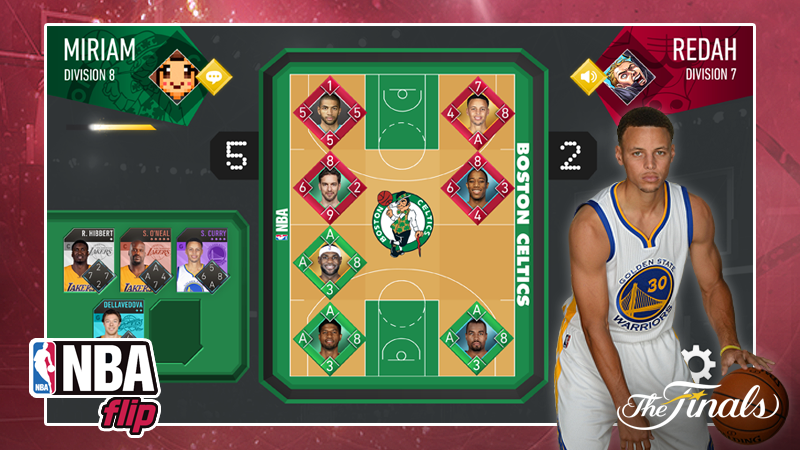 Get your team ready for action and enjoy the NBA from your PC with a different card game. At Uptodown we work closely with a number of app developers in order to offer their apps on our platform. From the Bench is one of the most successful Spanish studios with major official sports licenses as demonstrated by the tremendous popularity of the saga of football management strategy games that go by the name of Fantasy Manager. Not to mention the successful NBA General Manager 2017. 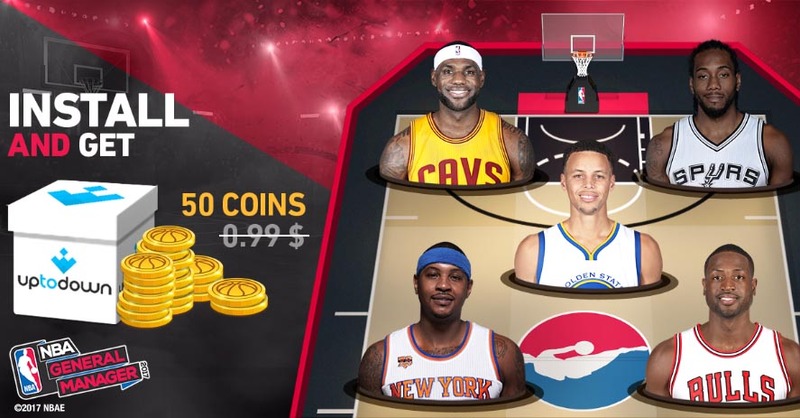 Speaking of the latter, as a result of our tight partnership with its creators, from today on every active player in this game will receive an additional package of 50 free coins sponsored by Uptodown.